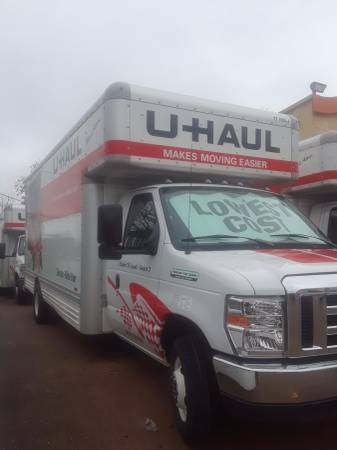 Load or unload your Uhaul Today. 49$ per hr with 2 hour minimum. Plus 20$ travel fee Dallas. 2 movers w dollys come an load or unload your Uhaul truck or rental truck pods etc..tools for assemble an ensemble included.One man for one hour Available 80$. Available Today or 7 days week. Deliveries 59$ hr plus gas. We also do flat price deliveries in our 15ft truck. An small apt moves. We do local moves an long distance moves also. Call for price. 2145457452..if u don't have a truck u can use our 15ft truck 2movers w dollys an blankets for 159$ for two hrs in dallas.